Dandruff is a problem suffered by many and can lead to embarrassing situations quite While every person has some amounts of dandruff some have naturally large amounts which lead to the problems. Dandruff is actually the dry layer of skin which is shredded on a regular interval. In winters especially people use hot water to bath and wash their hair which leads to drier scalp and more dandruff. There are many over the counter medicines, treatments and other hair care products which claim to remove dandruff but many times these treatments fail. Homemade remedies and treatments are quite useful and can be used safely for the treatment. These methods do not make the use of unnecessary chemicals and are safe for use. We present some easy to use home remedies which are proven to remove and reduce dandruff easily. Shampooing is important for maintaining healthy hair. We live in busy Cities where pollution and hectic schedules lead to massive skin and hair problems. Use of chemicals and products for the hair requires shampooing more often. But if care is not taken dandruff can easily become a problem. Dandruff is caused when the scalp becomes dry and sheds its dead skin cells. 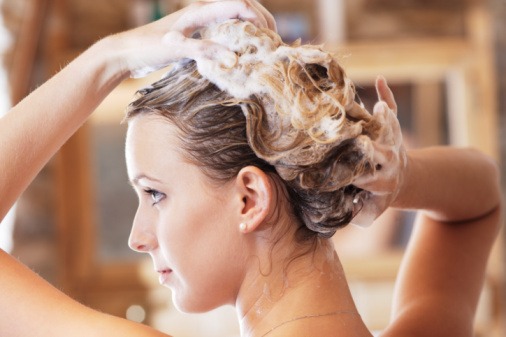 Excessive use of shampoos and chemicals lead to a drier scalp and make the problem worse. If dandruff is a severe problem to you wash your hair each day with a mild yet effective Anti Dandruff shampoo or if its moderate shampoo every alternate day. Continue shampooing daily till the dandruff seems to come under control. It’s best to continue the anti-dandruff shampoo once or twice a week and use a mild everyday shampoo for the rest of the days. Fenugreek seeds or popularly known as methi seeds in India are used as a spice in many tasty delicacies . Though it’s mainly a part of the kitchen it’s a great home remedy for dandruff. To use fenugreek seeds soak a handful of seeds overnight in a glass or cup of water and in the morning use the soaked seeds to make a paste. Use more fenugreek seeds if required depending on requirement. Use the paste over the scalp and let it stay there for half an hour. This pack reduces dandruff and nourishes the scalp. 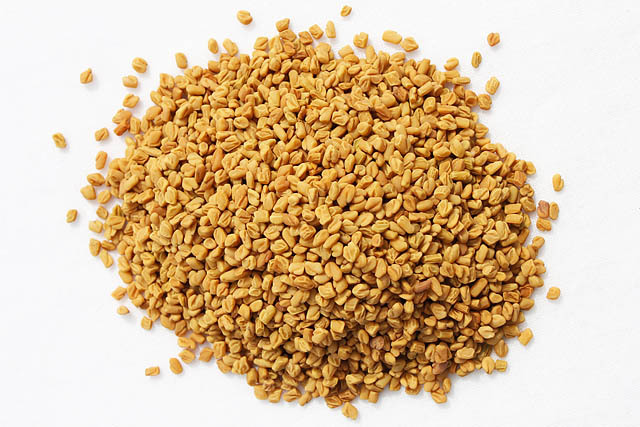 Not only does fenugreek help in dandruff, but it’s used for itchiness of the scalp , hair fall and skin problems like acne scars and treatment. Drinking the water used for soaking the seeds cools the stomach and is good for the body. You can use the fenugreek soaked water as an after shower rinse too. Fenugreek hair mask works best with Soap nut solution used as a rinse. olive oil is a wonder product of Nature and is used in numerous home remedies as well as professional treatments. Olive oil has great moisturising property and is best for itchy and dry hair scalp. 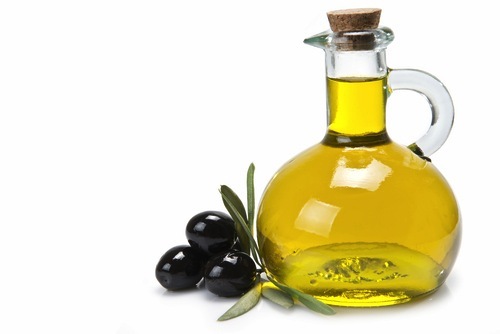 Using olive oil to massage hair daily or each week works greatly to keep the scalp hydrated. For best results warm olive oil can be used on the scalp to massage. Use circular strokes with your fingers to massage the oil into the scalp and leave it overnight. Use a shower cap to avoid any messy oil stains. If you cannot leave it overnight massaging scalp with warm olive oil helps too. Vinegar is a known home remedy for a lot of hair problems like dull hair, hair fall etc, but did you know it helped in keeping dandruff away too? Dry scalp problems and itchiness is very easily cured using natural vinegar like balsamic or apple cider vinegar. The only reason to use a natural based vinegar is that chemical ones are too harsh . Use two teaspoons of apple cider vinegar and mix it with approximately 500-700ml of water and use this to rinse hair post shampooing. 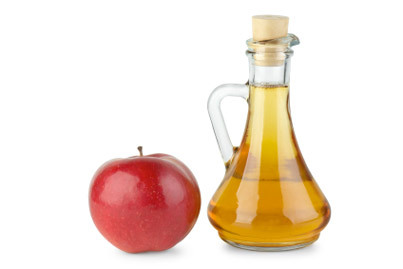 Using apple cider vinegar directly or slightly diluted on the scalp is also effective. Using the apple cider vinegar rinse does more than just remove dandruff but also makes hair shiny and glossy. Vinegar is packed with lots of potassium and will help in controlling itchiness of the scalp. 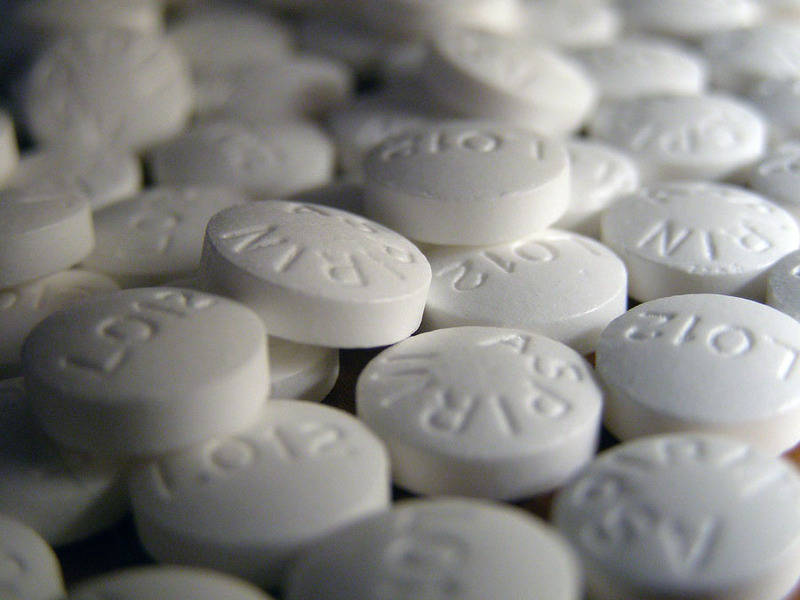 Aspirins are a great way of fighting dandruff problems and scalp problems. It is easy to do and is quite effective. Using one or two aspirins in your regular shampoo can boost up the power of your regular shampoo. Use a little hammer or any hard object to crush two aspirin tablets in a bowl or wrap it in a piece of cloth and pound using a heavy object. The powder can be added to the shampoo while washing hair. It’s best to wait two to three minutes before rinsing it off with cold water. Neem leaves and neem paste have been used for ages owing to their natural antibacterial properties. 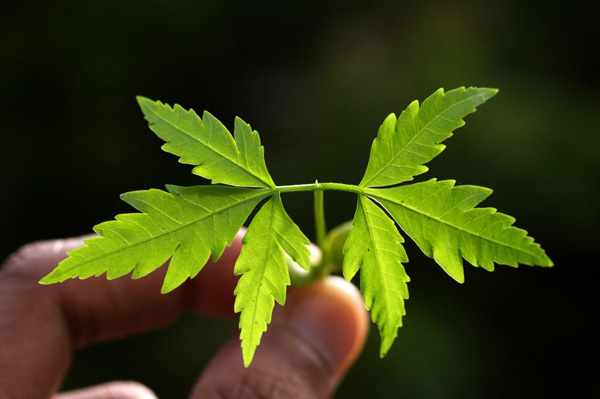 Neem paste is an effective remedy for acne and scars. To use neem leaves on your hair boil the leaves in water for half an hour. Drain the water and make a paste with the boiled leaves. The paste should be applied for half an hour. Use natural and mild shampoo post the hair treatment. Use the water used to boil as a rinse too. 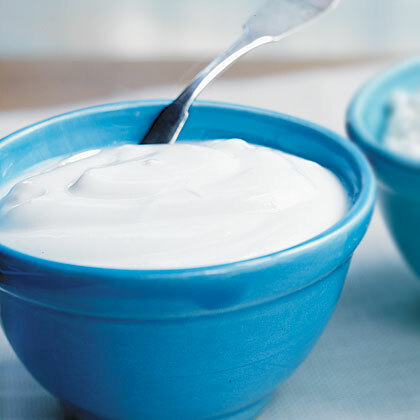 Take natural unsweetened and uncolored plain yogurt and leave it in the open for more than two days. Then after the third day use the yogurt as a hair masque. Massage the yogurt into the scalp and keep it on till shampooing. This method is best done before half an hour of shampooing. Aloe Vera is a wonder product and can effectively treat a lot of skin and hair problems. It’s an effective anti fungal and antibacterial product. Fresh aloe Vera pulp is great for skin and hair. It’s hydrating and good for the scalp. The fresh pump or gel of aloe should be used on the hair and scalp. Use fresh gel or pump on the hair and massage it into the scalp. Leave the pack on for half an hour before washing it off with cold water. Sometimes dandruff is caused by yeast infection or fungal infection. It’s necessary to keep bacteria, fungi and infections away to get healthy scalp. Baking soda has been proven to keep the oils in the scalp in good health. The use Baking Soda is easy. Just take a few pinches of baking soda and massage the scalp with it. Leave this on for 10 minutes and rinse it off with cold water. Also it can be used as an added on product in the shampoos. Make a rinse using lemons. 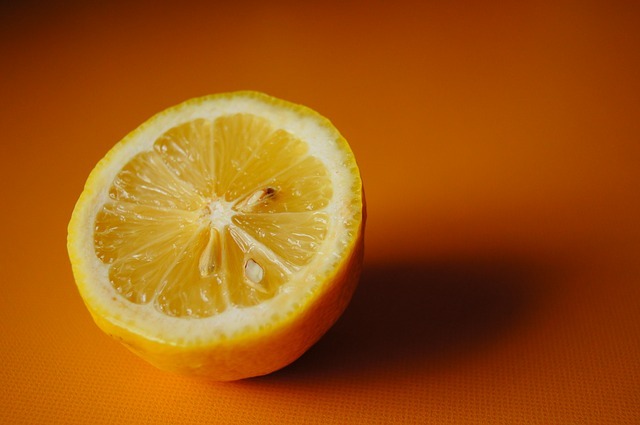 To make this rinse boil the peels/skin of two to three lemons in some water. Bring this to boil and let it dry. After the water cools down to room temperature use this as a final wash on the hair twice to thrice a week. Coconut oil is known as a great anti-fungal product and can be used to keep excessive dandruff at bay. The highly moisturizing coconut oil is easy to use and helps to relieve the itching scalp. The best way to use coconut oil is to apply a bit of warm coconut oil onto the scalp using circular massage strokes. Use two to three tablespoons of coconut oil and mix it with one tablespoon of lemon juice. Use this mixture on the scalp and massage the scalp firmly. The hair pack should be left for half an hour before being washed off by cold water. Following this tip twice a week will effectively reduce dandruff. Basil is a widely popular as a healing herb and another popular item, India Gooseberry (Amla) is very much used for hair care. The use for amla in Indian Hair care is followed through generations. 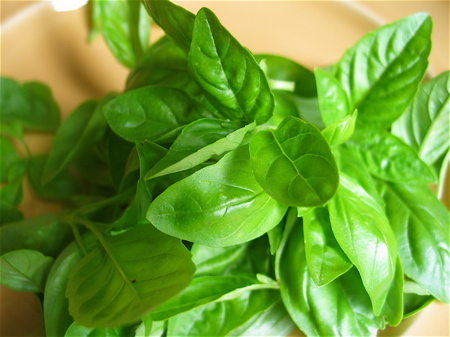 To use the anti-dandruff hair pack use a handful of basil leaves and make them into a paste. Mix a teaspoon of Amla powder into the paste and use the paste as a hair pack. The pack should be left for half an hour before being washed with cold water thoroughly. These were some popular and effective home remedies for dandruff. Dandruff is a common problem and many people face it. Most of the times it can be controlled through some simple tips and home remedies. If you feel your condition is serious and you are experiencing massive dandruff consult a doctor for better diagnostics. Do keep visiting for such interesting Home remedies .